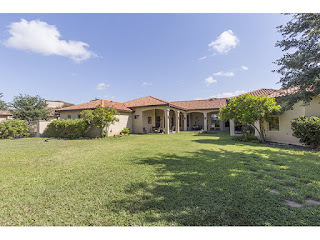 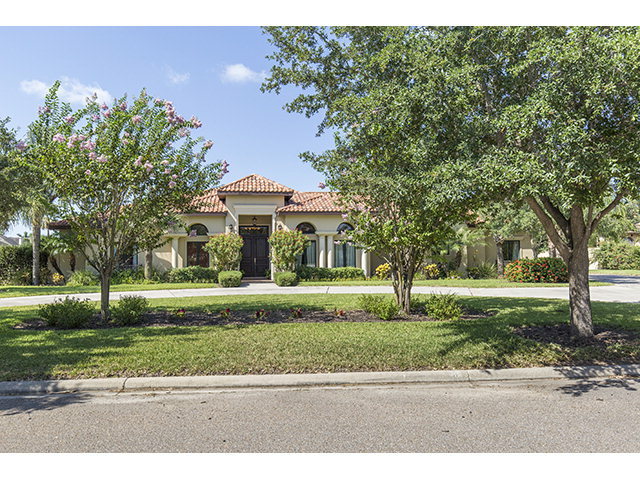 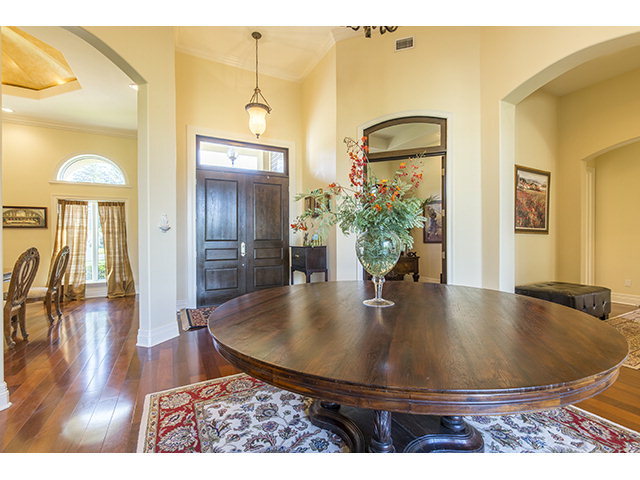 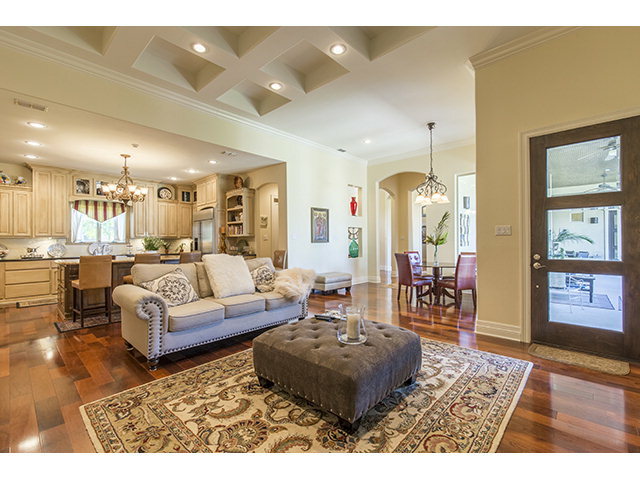 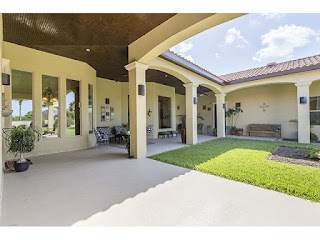 Looking to Buy a Home in McAllen Texas? We would love to help you find a home. 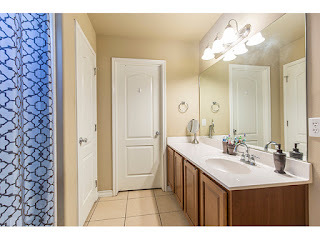 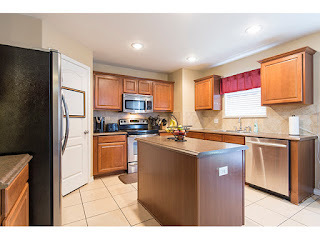 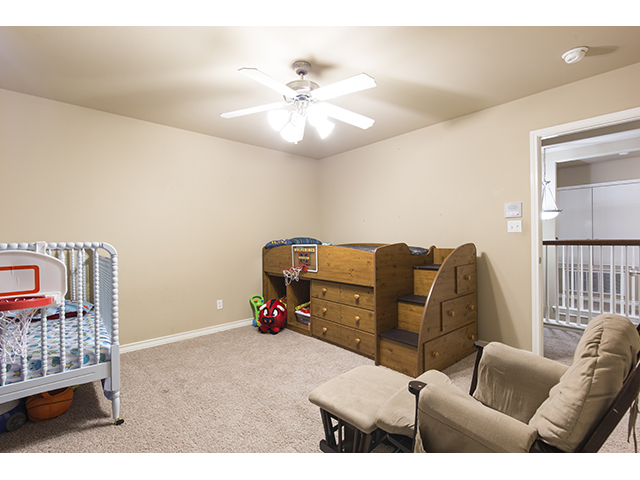 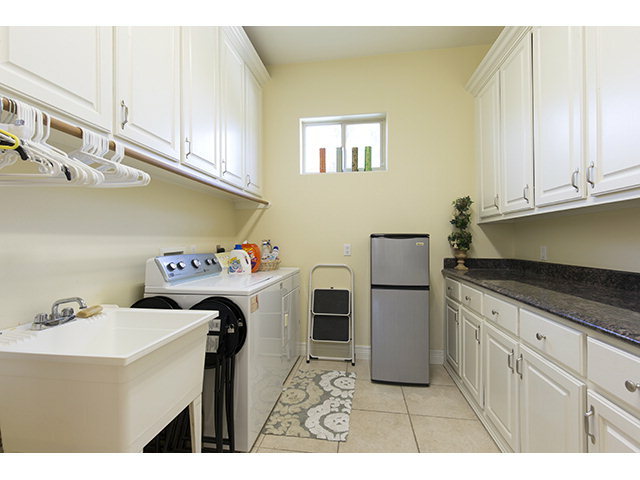 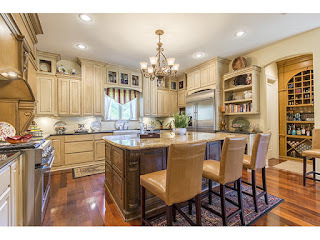 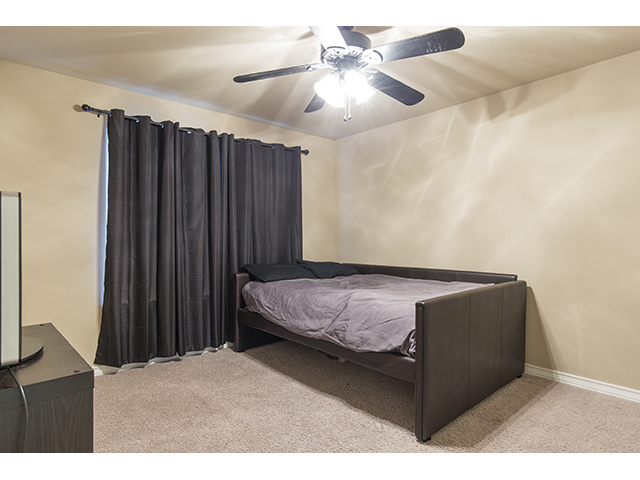 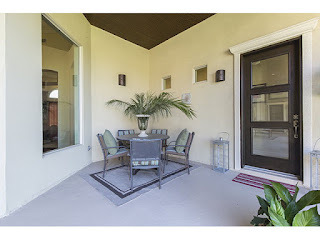 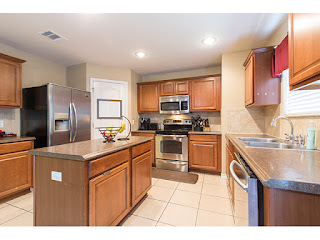 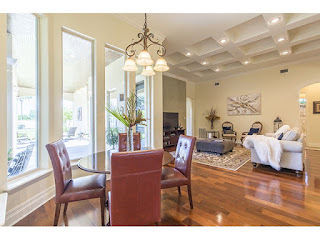 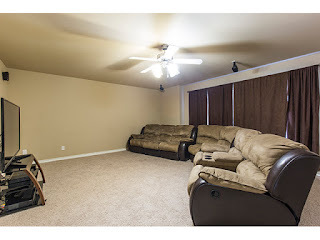 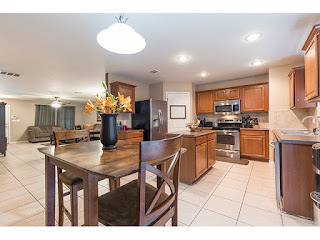 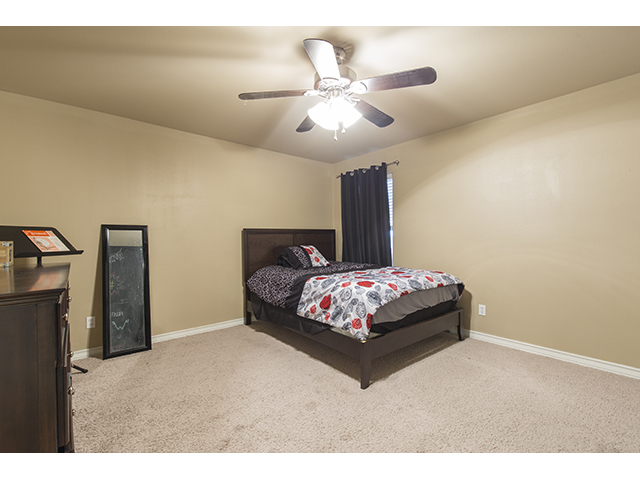 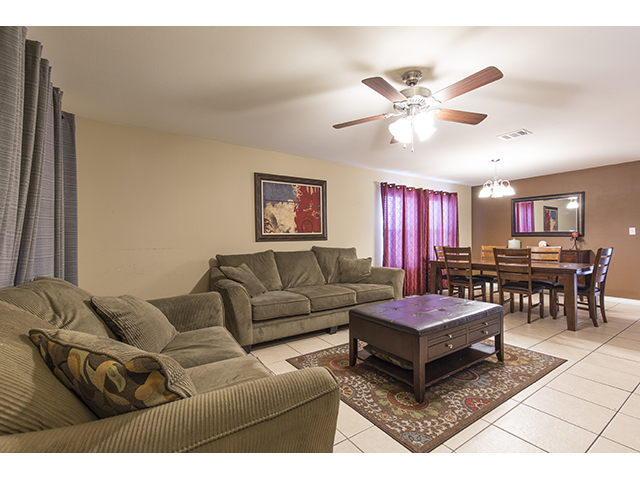 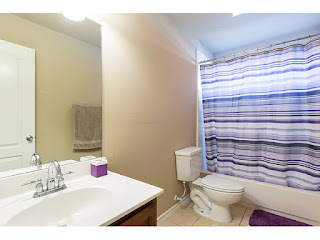 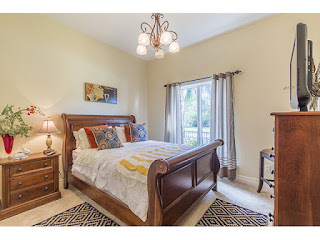 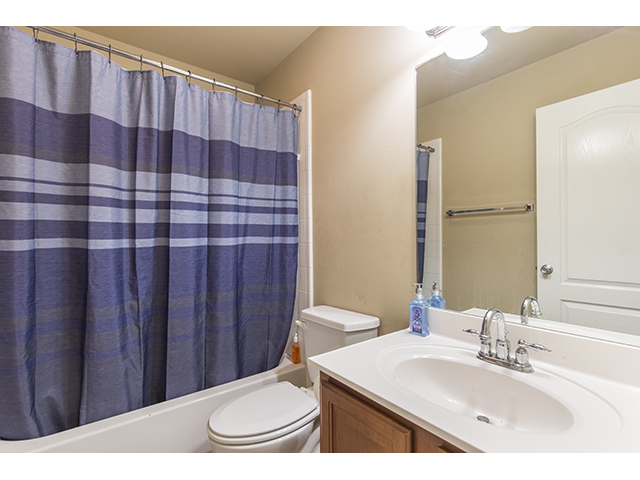 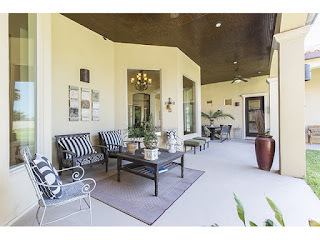 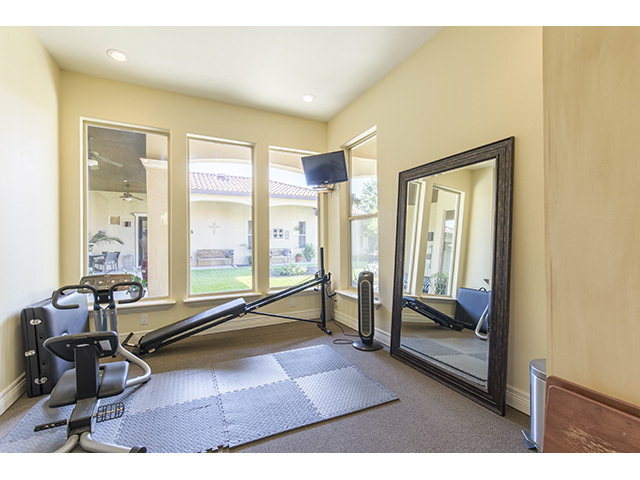 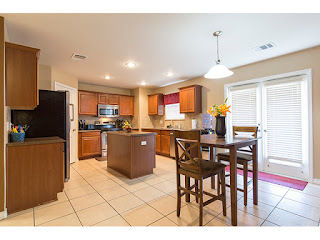 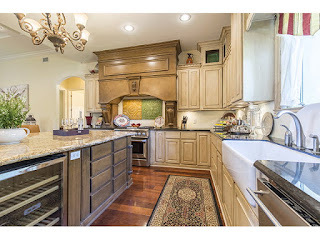 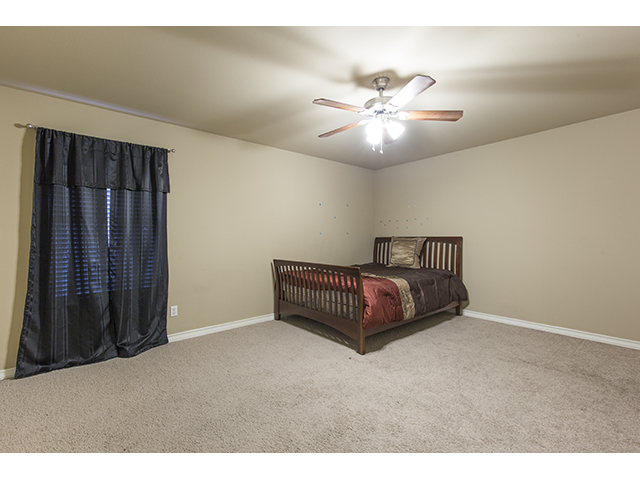 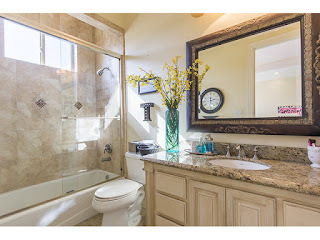 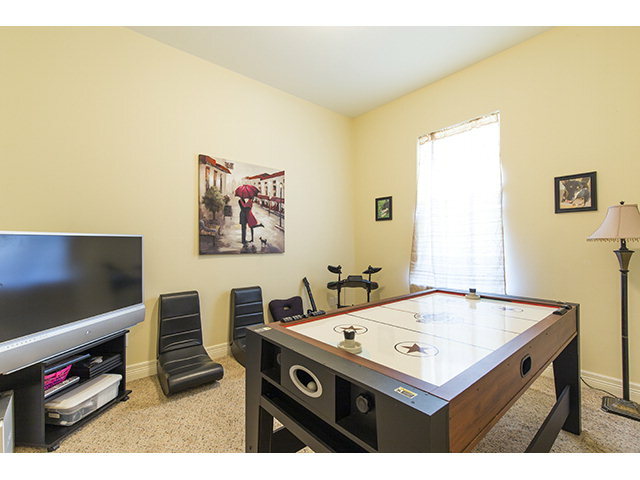 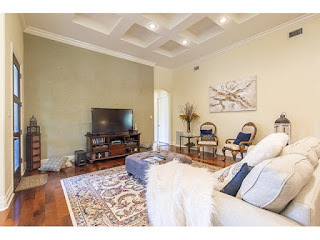 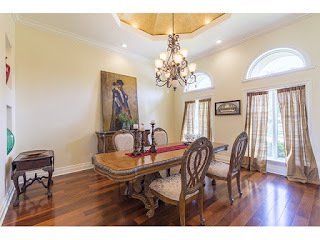 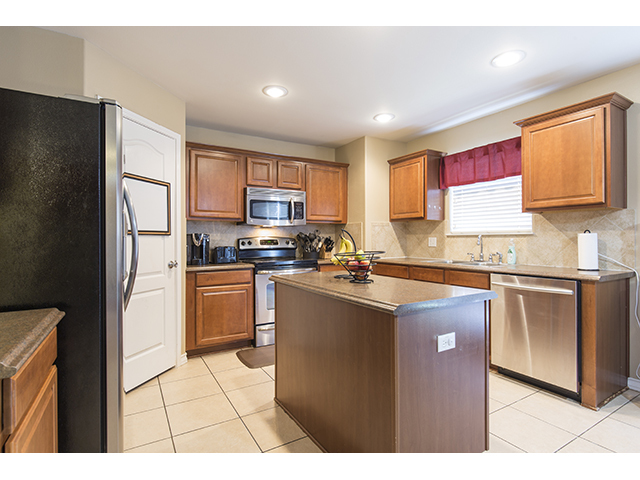 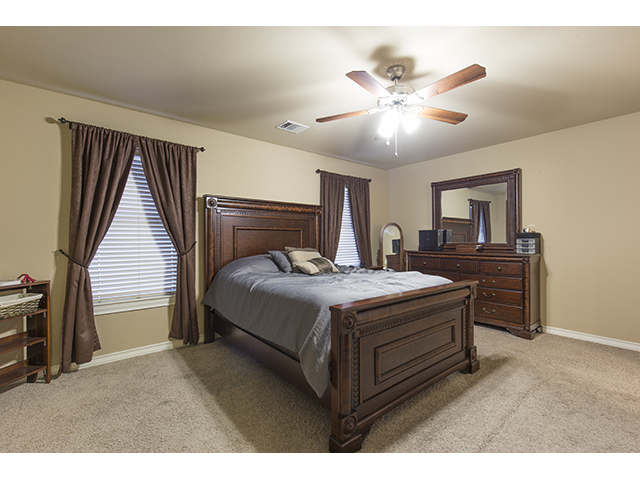 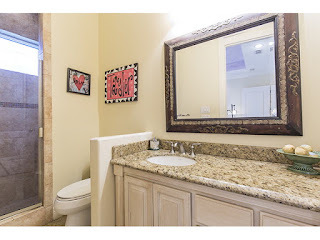 Keep in mind that you can virtually walk any of our homes by checking out our virtual tour. 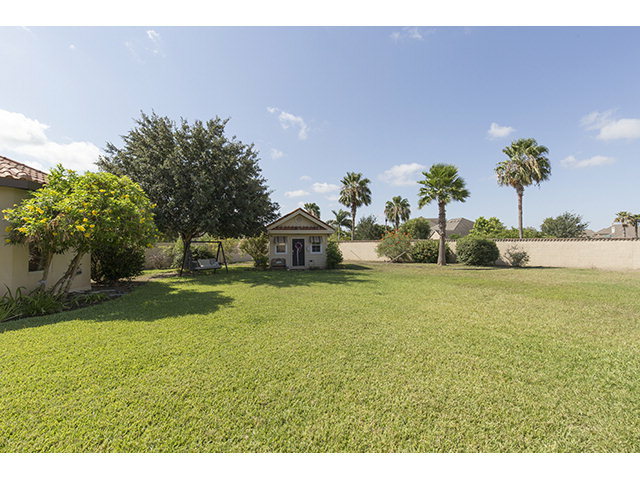 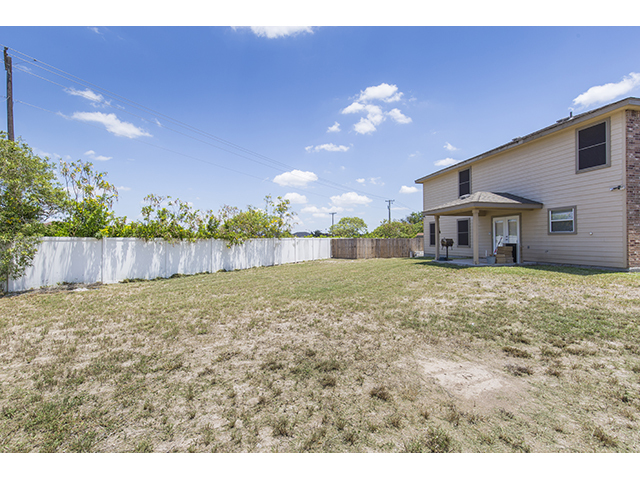 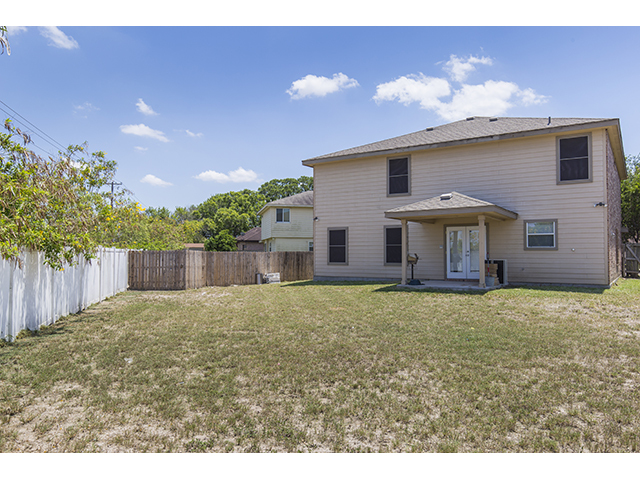 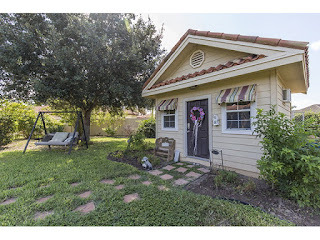 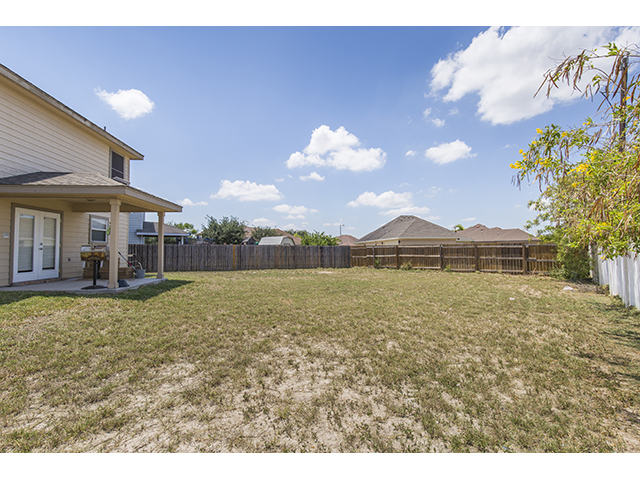 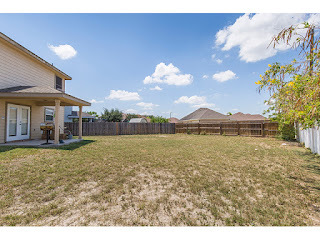 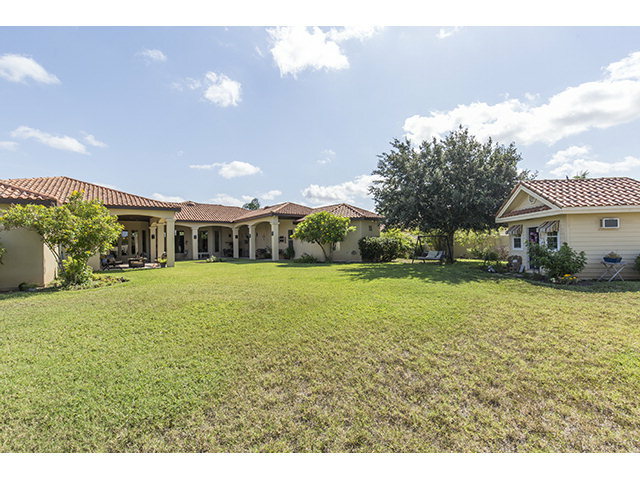 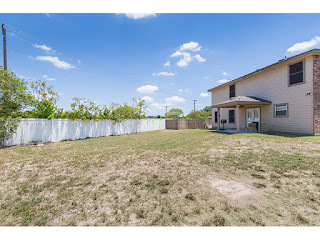 Home For Sale 1307 Rio Grande Street San Juan, TX 78589 - Awesome large home in a great subdivision in San Juan. 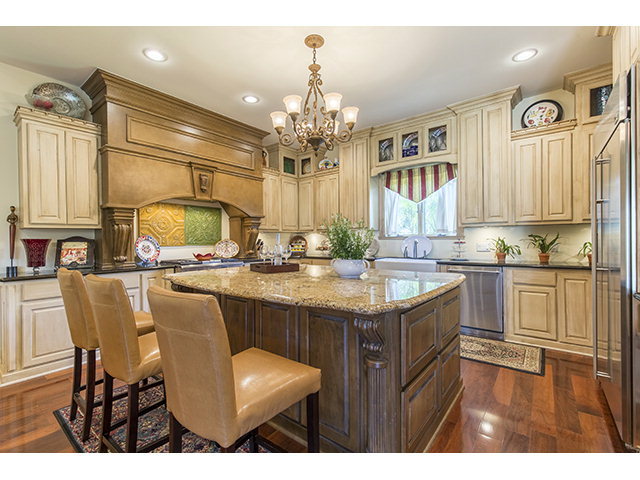 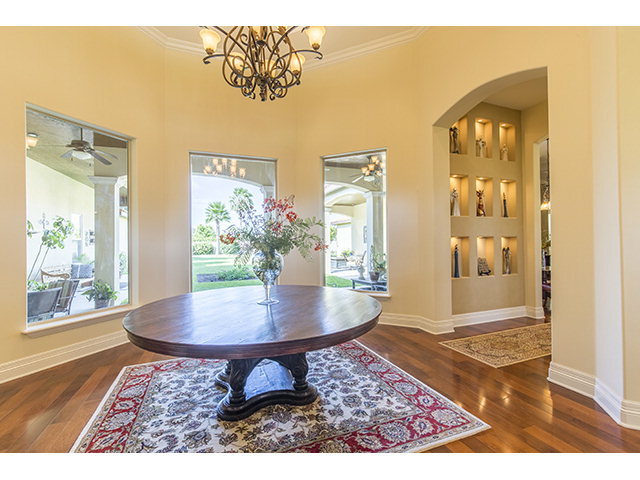 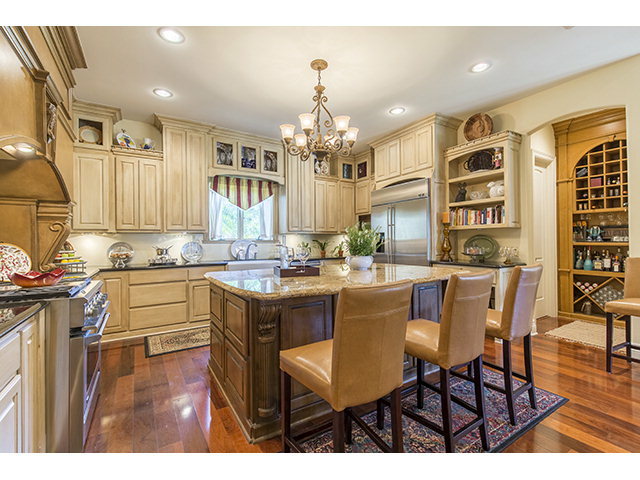 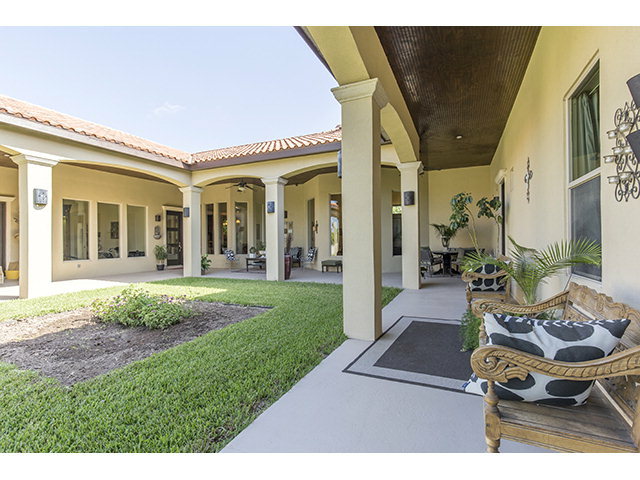 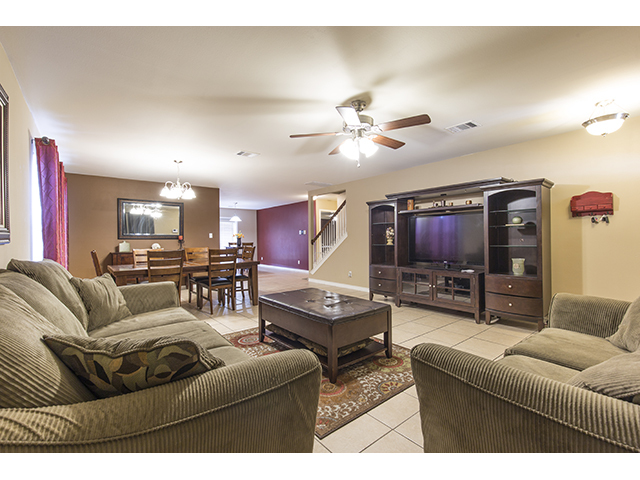 This beautiful home features 5 bedrooms, 3.5 bathrooms, 2 living areas, 2 dining areas, large backyard, 2 car garage. 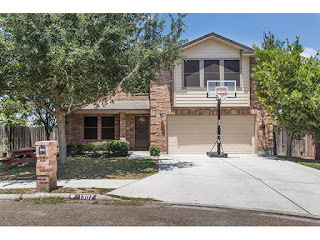 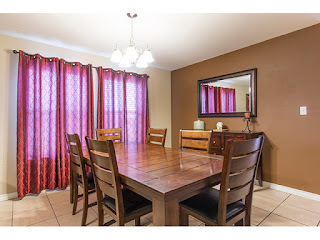 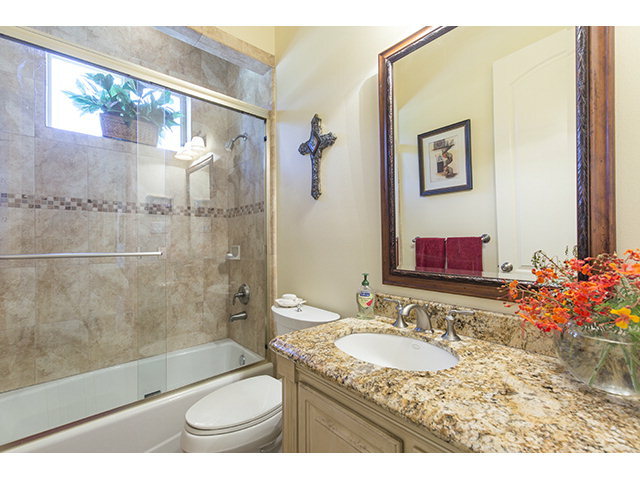 Excellent home for the price, call now for an appointment (956) 638-1937.